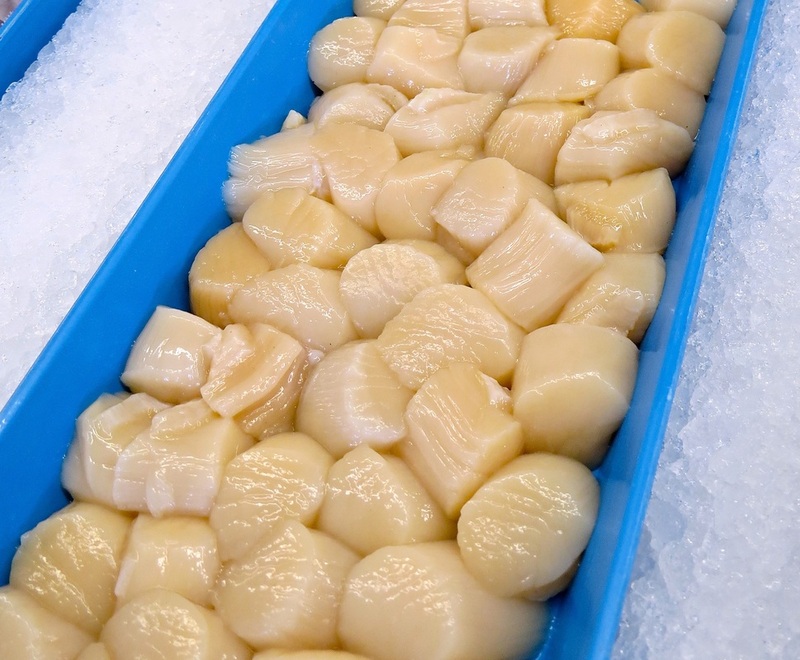 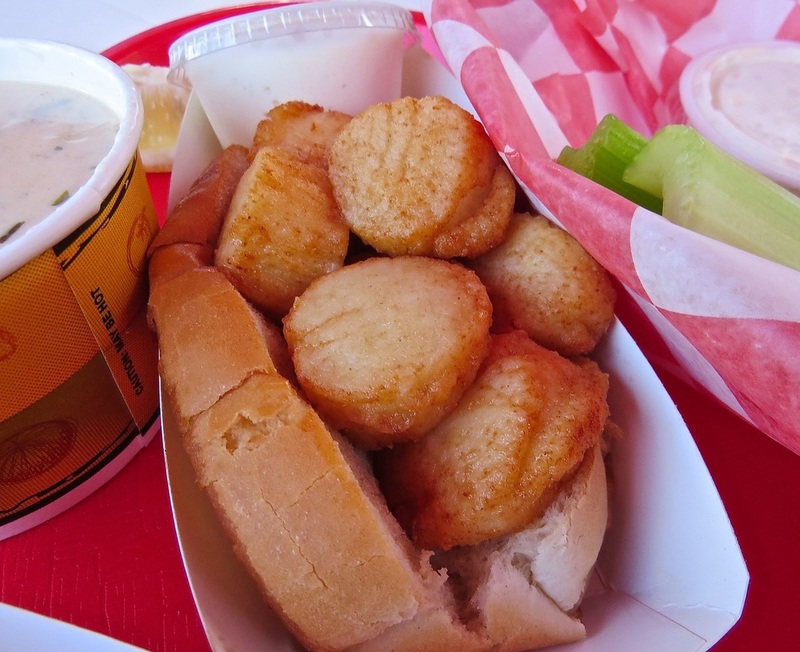 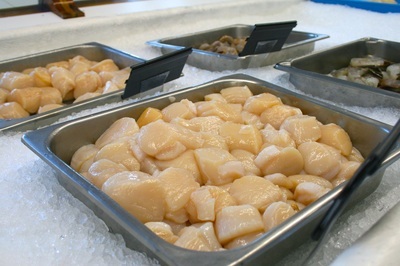 Dayboat Sea Scallops TM - Welcome to the Cape Tip family of fine seafood! Welcome to the Cape Tip family of fine seafood! 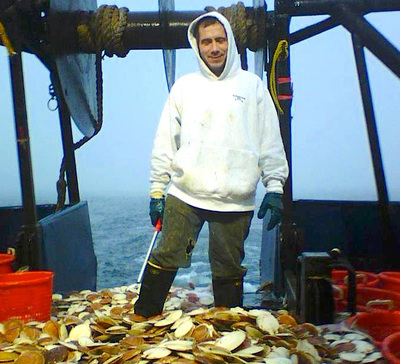 We take great pride in our family's connection to commercial fishing and the F/V Donna Marie carries on that tradition. With brothers Chris and Willis King taking turns at the helm depending on the fishing season, the two brothers bring home such such fine scallops that Chris trademarked the name. 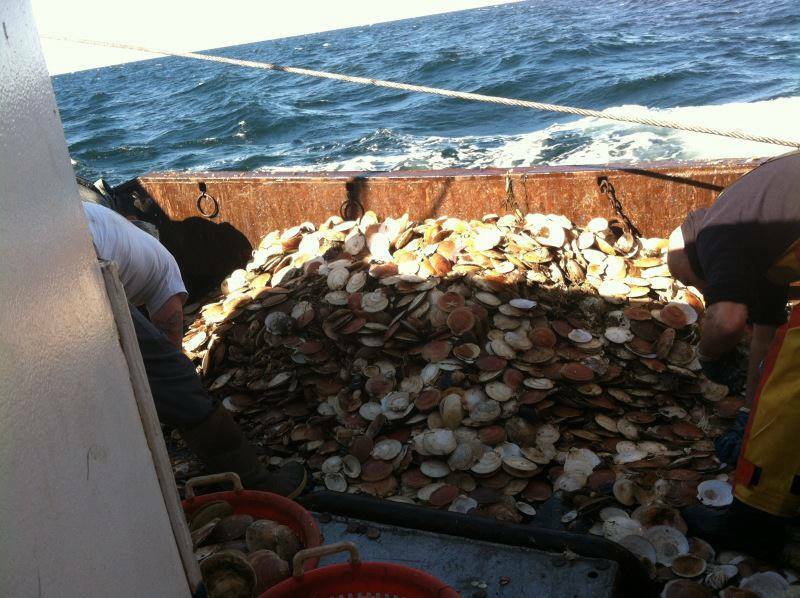 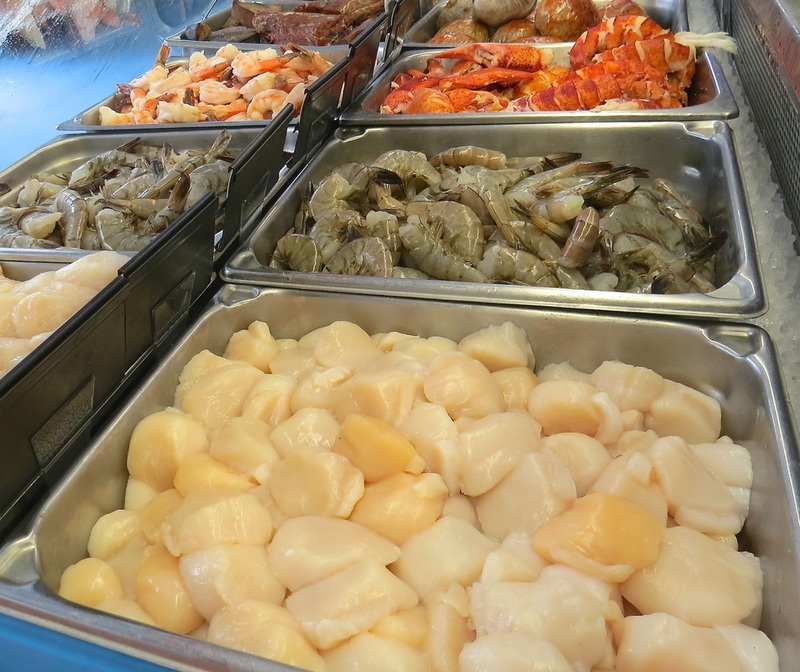 The pinnacle of Cape Cod shellfish, Cape Tip Seafoods sells them in their markets and Captain's Choice restaurant along with wholesale distribution to quality eateries throughout the region.